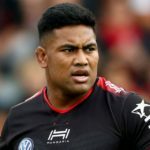 Toulon wing Julian Savea has dismissed speculation that he could be set for a move to the Kings. 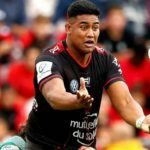 Toulon wing Julian Savea and flank Jacques Potgieter are reportedly sought-after recruits by the Kings. 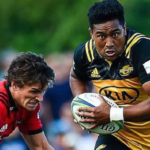 All Blacks and Hurricanes wing Julian Savea has confirmed he will join Toulon at the end of the 2018 Super Rugby season.